This website is part of the Casinos International network and is designed for Casino Players. From VIP High Limit to casual players we have casino getaways perfect for your budget. Casinos International is located in Dallas and has been a leader in Casino Travel since 1978 and hope you become a member of the Casinos International family. We are your National Casino Host and can offer you more! FLIGHTS – Casinos International hosts charter flights from 19 cities throughout Texas, Oklahoma and Kansas with Caesars Entertainment casinos in Laughlin NV, Tunica MS, Biloxi MS and Atlantic City NJ. Special Event Charters to Las Vegas, Reno/Lake Tahoe, New Orleans and Santa Fe, are made available to our VIP Players on occasion. Casinos International offers VIP Trips via commercial air to World Class Destinations including New Orleans, Reno/Lake Tahoe, Santa Fe and Las Vegas are found in our group schedule. Once only available to High Limit VIP Players, Casinos International has negotiated Exclusive Discounts on these getaways allowing our more moderate players access to these trips at an outstanding price. Complimentary and pay packages may include; Round Trip Air, Hotel, Transfers and Taxes. 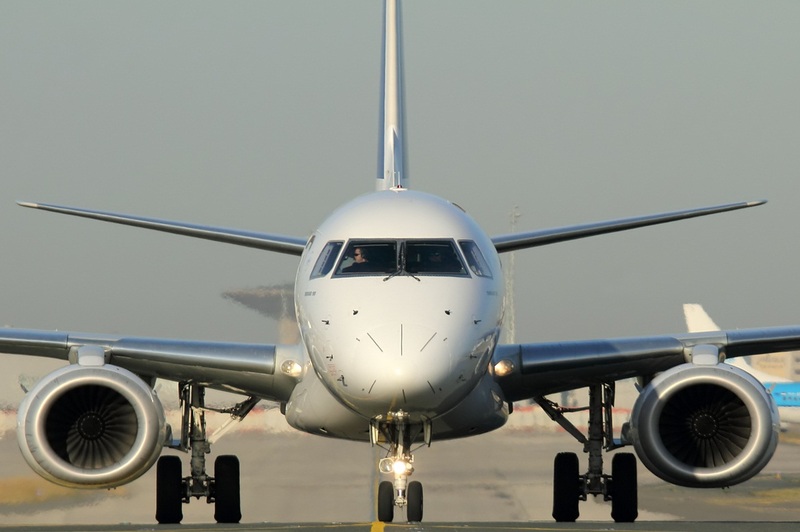 Many of our scheduled Charter Flights are escorted by Casinos International Hosts. 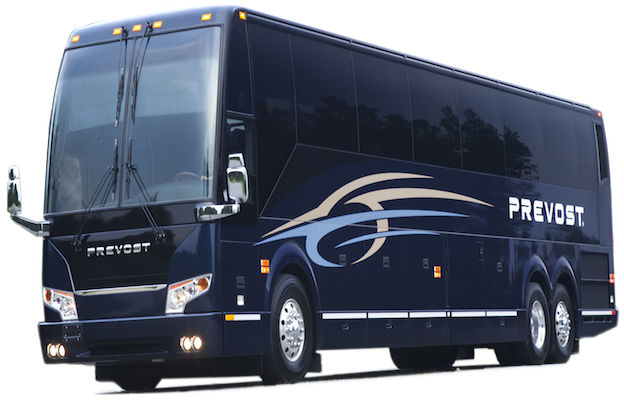 MOTORCOACH/BUS – Casinos International’s Private Coach Charters offer our players a fun and easy way to reach our regional casinos. Players board our luxury motor coaches in convenient locations as we make our way to some amazing casinos. Destinations include Council Bluffs IA, Kansas City MO, Shreveport/Bossier City LA, New Orleans LA, Lake Charles LA and Baton Rouge. Complimentary and pay packages may include; Round Trip Charter Coach seats, Hotel and Taxes. Our Charter Coach Trips are escorted by Casinos International Hosts. CRUISES – Let’s Go Play at Sea! 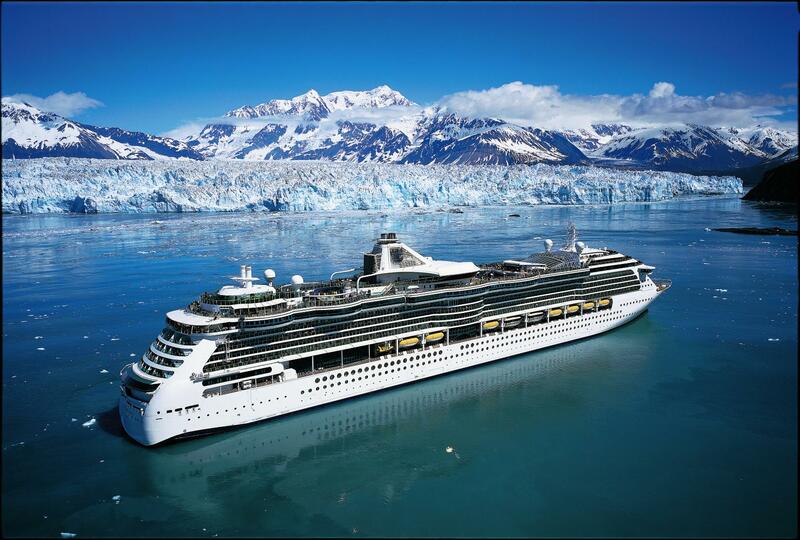 Casinos International hosts annual cruise trips to the Caribbean, Mexico and Alaska. Ideal for the fist-timer and veteran cruisers, our group cruises are simply the best. Qualified Players receive Complimentary Cruises and Exclusive Discounts! When you book with Casinos International you are identified as a VIP Player and will receive many exciting amenities as well as access to VIP Staff. Casinos International books Group and Individual Cruises with Royal Caribbean International, Carnival, Celebrity, Princess & NCL. Contact Pam, our Cruise Director, for information on all of our Cruise Events. GO ANYTIME! – Airfare, Hotel, Limo, Dining, Shows and More are available to our qualified players on your schedule. How about a getaway to Fabulous Las Vegas? Or a weekend trip to the World’s Most Exciting City, New Orleans? Need some quiet time in the Beauty of Santa Fe? The possibilities are almost endless with our Go Anytime program. Casinos International has the clout to get our players the Most Comps and Best Service for our participating casinos. When you book your trips through us, players are specifically identified as a VIP. Casinos International maintains excellent personal relationships with our players and provides excellent customer service to keep them loyal to us. We make all the arrangements for you! Casinos International Cruises offer Pre-comped/discount staterooms on many of our cruises for qualified players based on their rated play. With Casinos International your Loyalty Is Rewarded! Stay in touch with Junket Flights. Click Sign Up For Updates at the top of the page and receive our monthly newsletter and exclusive offers. Visit our Facebook, Pinterest and Twitter pages to keep up with Events and Last Minute Getaway Specials. We invite you to explore our site. Should you have any questions, just click Contact at the top of the page, or give us a call at 800-582-2234. We are always available to speak with you Monday – Friday 9:30am to 5:00pm central time. Our local Dallas number is 214-358-5475.